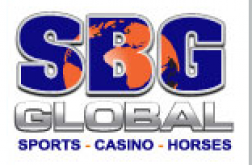 With almost 20 years of experience in the business, SBG Global has come a long way from its humble beginnings into becoming one of the most respected and firmly established sportsbooks around. Despite its long existence in the world of sports betting, SBG Global continues to push the envelope in every aspect of the business. New customers making their first deposits to SBG Global are entitled to receive up to 30% Sign Up bonus. That rate isn’t enough to turn the heads of many sports bettors since a lot more sportsbooks out there offer fatter sign up bonuses. However, that’s just half of the story. What lures new sports bettors to the site is its huge allowed maximum initial deposit amount worth $10,000, which also serves as the limit for the 30% bonus. SBG Global is a recipient of customer praises mainly because of its timely payout and exceptional payment options. Its financial team makes sure that all clients’ concern about delivering their funds are always met with above satisfactory service. Depositing funds? SBG Global makes it as easy as 1-2-3. 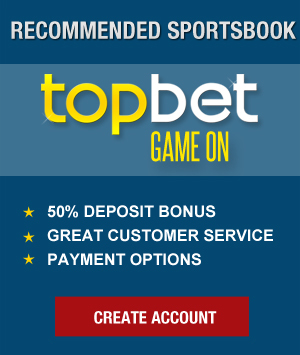 The sportsbook knows well enough that the start of a good relationship with a customer is leaving a very good first impression, which SBG Global routinely makes during every customer’s initial deposit. More than offering the best online betting experience, SBG Global also keeps their vast clientele’s attentions glued to them with a wide array of promotions, contests, and enticing bonuses. One of SBG Global’s priorities is to listen to their customers’ inquiries and deliver solutions as swift as possible. The sportsbook’s management takes great pride in its customer service’s unparalleled dedication to attending to customer concerns and to ensure that the quality of their service is constantly the best in the business.